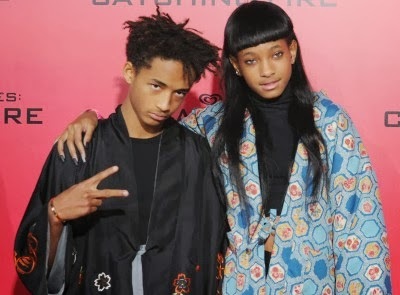 Brother and sister - Willow and Jaden Smith team up together on Willow's brand new track ‘5’. 13-year-old Willow delivers an airy song produced by Ta-Ku - giving us a sound for those who often like to be on cloud nine. Willow's voice has definitely improved since she first released ‘Whip My Hair’, four years ago and this mellow type of music suits her personality and aura. ‘5’ is a soothing and matured song from Willow, take a listen to the tree blowing joint below.